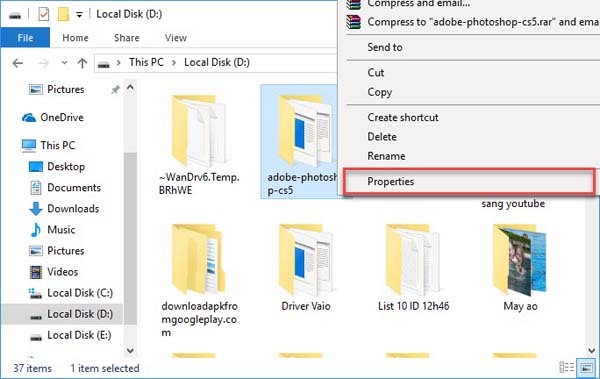 This article will show you how to fix “The action can’t be completed because the file is open in COM Surrogate“ error when you trying to change files in Windows 10. 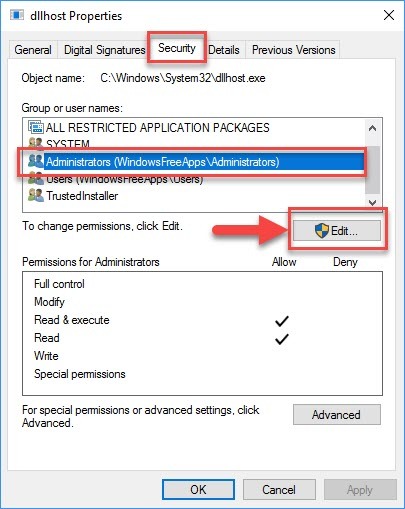 Before fixing issues with COM Surrogate, let me explain first what is COM Surrogate in Windows 10? You should know that COM Surrogate is known by dllhost.exe name. You can find this file located in the C:\Windows\System32 folder. It is not a virus or software but is a safe Microsoft Windows system process that is in function of extracting thumbnails and similar information. For example, if you have a folder with thumbnails enabled, COM Surrogate will compute the thumbnails for the documents in the folder. You can read more this tutorial if you get the message COM Surrogate has stopped working. Step 1. First, you start Task Manager by pressing Ctrl+Shift+Esc keys simultaneously. Step 2. On the Processes tab, scroll down and look for the COM Surrogate process then right click it. Step 3. Select End Task. 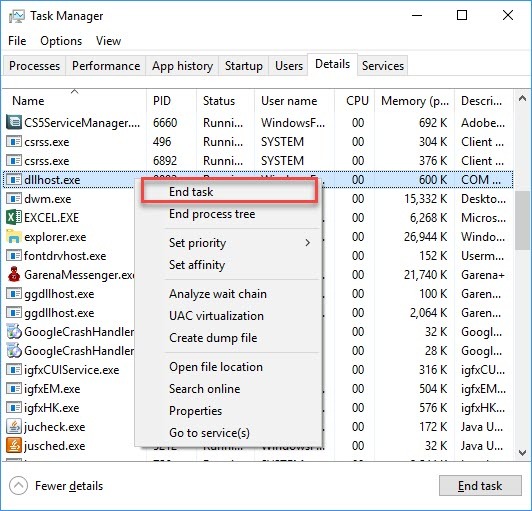 If you can’t find COM Surrogate process, switch to Details tab and look for dllhost.exe. Then you right click dllhost.exe and select End Task. Step 1. 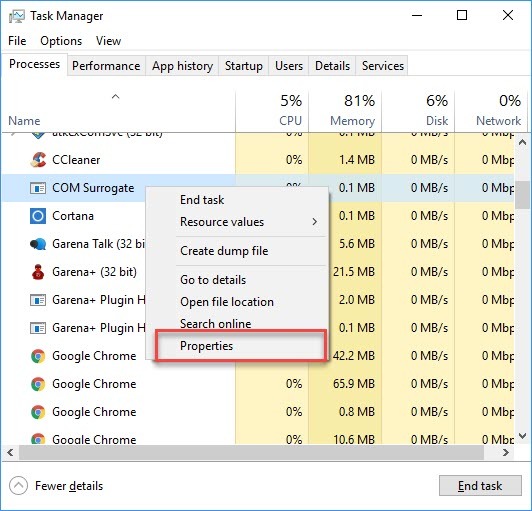 You press Ctrl + Shift + Esc keys to open Task Manager. Step 2. From the Processes tab, you look for COM Surrogate process then right-click on it, choose Properties. If you can’t find COM Surrogate process, go to Details tab and search for dllhost.exe process. Then you right-click on it and choose Properties. Step 3. When the process property sheet opens, go to Security tab. Now you select your account under Group or user names. Make sure that you’ve Full control. To do that, you click Edit. Step 4. 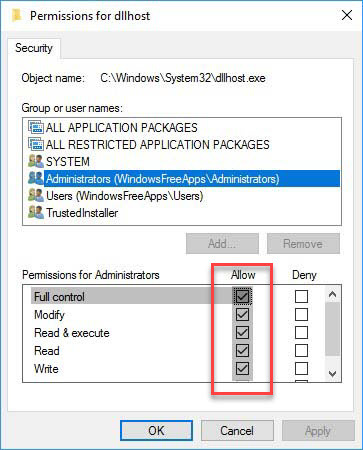 In the Permissions window, select your account and check Allow against Full control. Step 5. Lastly, select Apply then click OK to save changes. 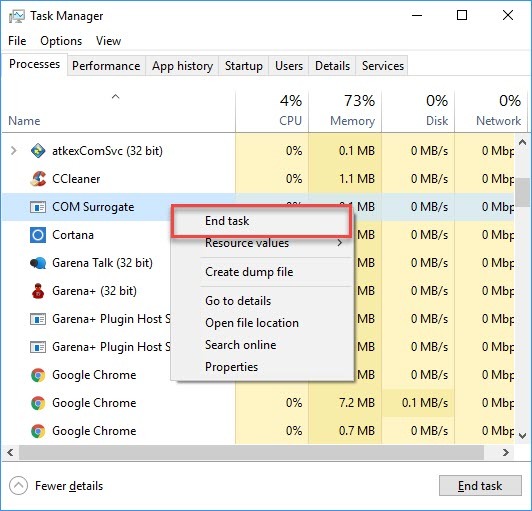 Exit Task Manager and you’ll see that the problem is resolved. Step 1. 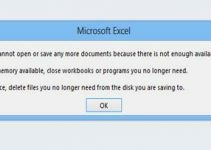 You look for the folder containing affected file then right-click on it and select Properties. Step 2. When the property sheet pops up, choose your account under Group or user names. 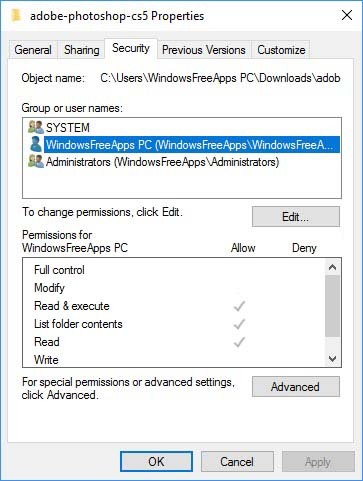 Because you face this problem, you will see that you don’t have Full control for the folder. To fix that, click Edit to go to step 3. Step 3. 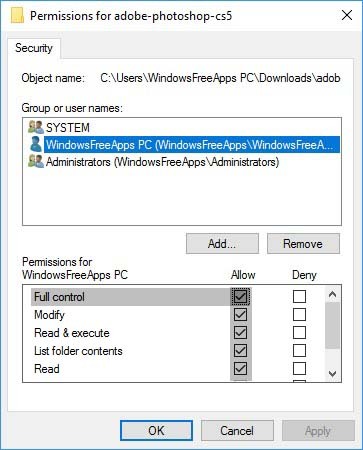 From the next window, choose your account and check Allow against Full control. Step 4. Lastly, click Apply then click OK to save changes. 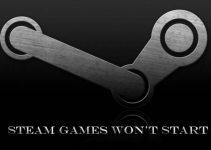 Now, the problem should no longer persist. That’s it. 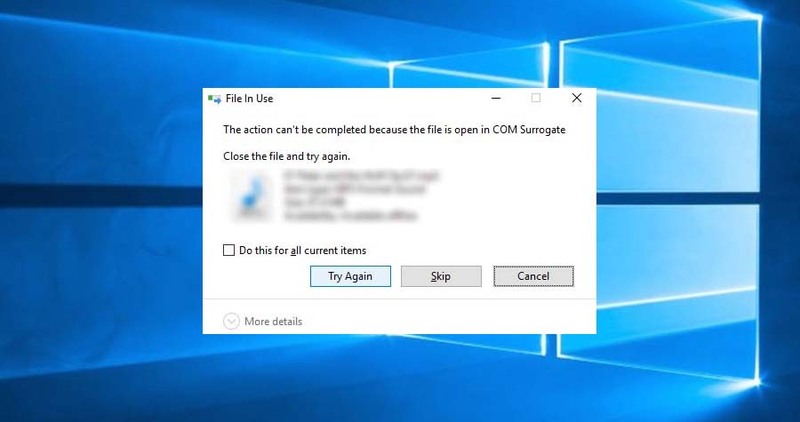 Hope this helps you to fix “The action cannot be completed because the file is open in com surrogate” error in Windows 10/8/8.1 and Windows 7.